PlanetRadio, LLC, based in Florida, is committed to producing the nationally syndicated radio show, Gary B. Duglin Talks With The Stars. Gary B. Duglin Talks With The Stars and PlanetRadio are trademarks of PlanetRadio, LLC. All Gary B. Duglin Talks With The Stars programs are produced by Gary B. Duglin Productions in association with PlanetRadio. 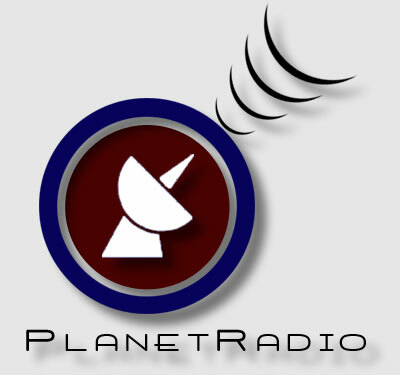 All shows are copyrighted broadcasts of PlanetRadio, LLC. For additional information about PlanetRadio and/or Gary B. Duglin Talks With The Stars, please contact us. Copyright © 2002-2009 PlanetRadio, LLC - All Rights Reserved.